As a proud beaver Colony located in the "1st Manotick" area, we have always had a fantastic supportive relationship with the good folks at Watson's Mill - a local landmark. They are having a season opening party on May 4th, from 10am to 4pm. 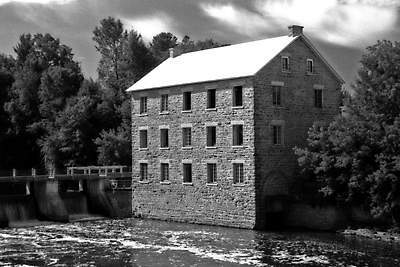 Lots of fun stuff to see and do ....... all to kick off another year of programming at the classic Manotick stone grist mill. Local Scouters will be helping out, and will have a display setup to proudly show how local youth of all ages keep busy with scouting in the area. Feel free to wear your uniform if you plan on attending, and say hi to anyone else proudly wearing their scouting attire. NOTE: This is not an A Colony event, this is something local that you might want to do as a family. April 30 2013 - Campfire! April 9 - Movie Night!! April 2, 2013 - Please read!